Sketch is uploaded back to the same room where you started. See in real-time what teammates are drawing like in Google Docs. 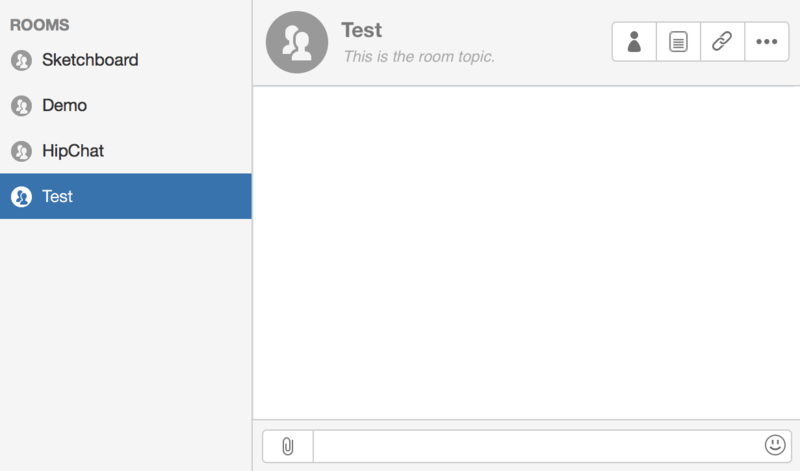 Upload sketch back to HipChat room to discuss more about the idea.